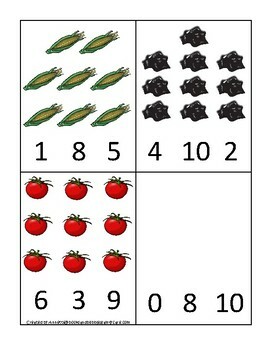 Ohio State Symbols themed Count and Clip Preschool Math Card Game. 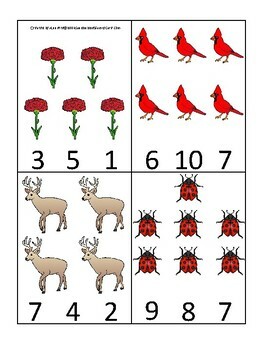 One of our 50 States educational game downloads in a PDF file. 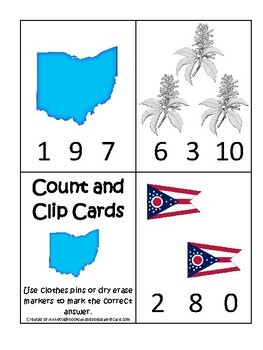 Ohio State Symbols themed Count and Clip Card Game. 12 counting clip it cards. The games are designed and produced by the owner of Teach At Daycare in Arkansas City Kansas. Please see our many other items in our store.